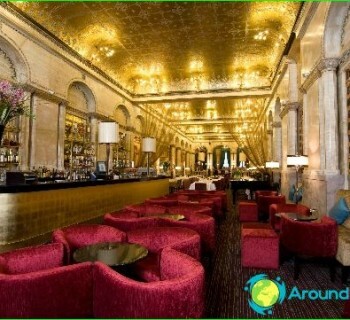 One of the most expensive cities in the world is considered to beLondon. Rest there is associated with high costs. Prices in London are high, so even minor purchases can hit on your budget. Therefore, all the stages of the trip is best to plan ahead. Consider what tour you want to visit, what are going to spend money entertainment. This will help you keep costs under control. In the city you can find cheap hotels. If you have limited resources, you can give a tiny room with no windows. Pick up accommodation in the British capital is necessary to advance. For this review the proposals in the tourist brochures. Overnight in 4 * hotel is not less than 6500 rubles. London hotels lower prices in the winter, because in this time of year in the city is very high humidity, and the tourist flow decreased. High season is summer. Autumn and spring are rainy. Economical option settlement - hostels. In these institutions prefer to settle young people and students. In the UK, used the British poundSterling, which is designated as, or GBP £. 1 pound 100 pence. The country enters the EU, but the British pound is the national currency. On the territory of England, you can pay only the national money. Money in London can be exchanged without problems. At every step, the ATMs are located. Accepted cards MasterCard, Maestro, Visa. In many British museum admission is free. 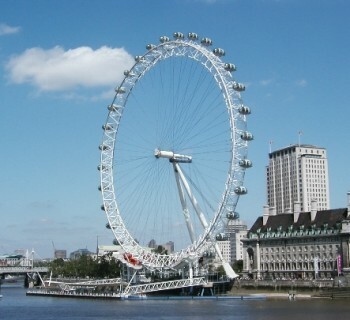 But tourists are spending a lot of money on the popular entertainment of London, for which prices are very high. If you are interested in economical vacation, explore the free attractions. The cost of excursions depends on the duration and transport services. A walking tour of London is at least 25 pounds for an adult. The tour is 2 hours at City and with a visit to St. Paul's Cathedral costs 196 GBP. Walking on the Thames by boat lasting 4 hours worth of 40 GBP. 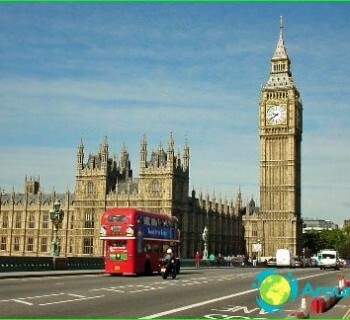 Tourists are offered visits to the British Museum, Westminster Abbey, the Tower and other famous places in London. From the British capital, you can go on a trip to the Cotswolds for 770 GBP, to Canterbury and Leeds Castle for 600 GBP and other ancient cities. Prices in London for long trips are quite high. The highest prices for products marked inareas that are popular with tourists. Eating in restaurants is expensive. The average cost of a dinner at the cafe is £ 7. Save may be, if you eat baked potatoes and sandwiches. The quality and value of food depends on the needs and tourist opportunities. The capital of the United Kingdom: map, photo. What is the capital of the UK?